We have the widest range of solutions for every business with an excellent value for money. Install the ideal equipment for your needs, adjust your investment and without giving up the best performances. The most popular in Europe. It is not seen, but it is evident, carrying air to every corner of the room. 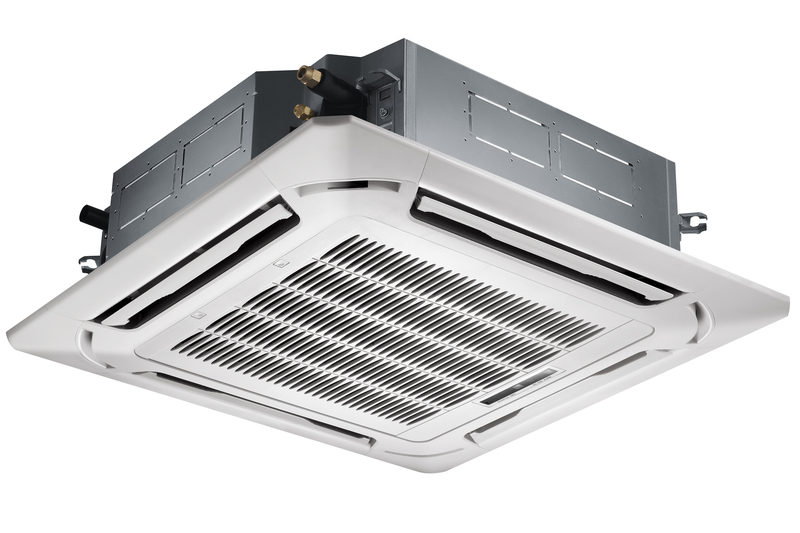 Urban environments Centrifugal fan with fast and efficient renewal of the air. 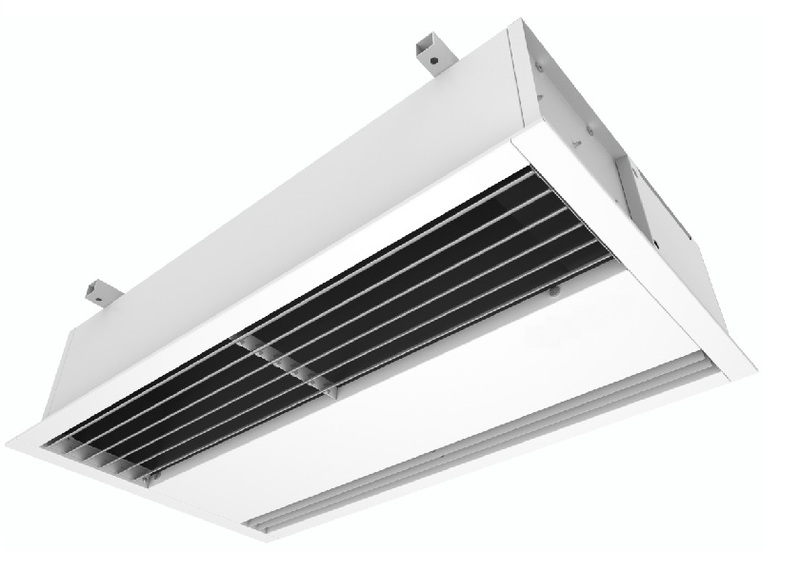 For restaurants, bars and locations that due to its features need a great air flow. 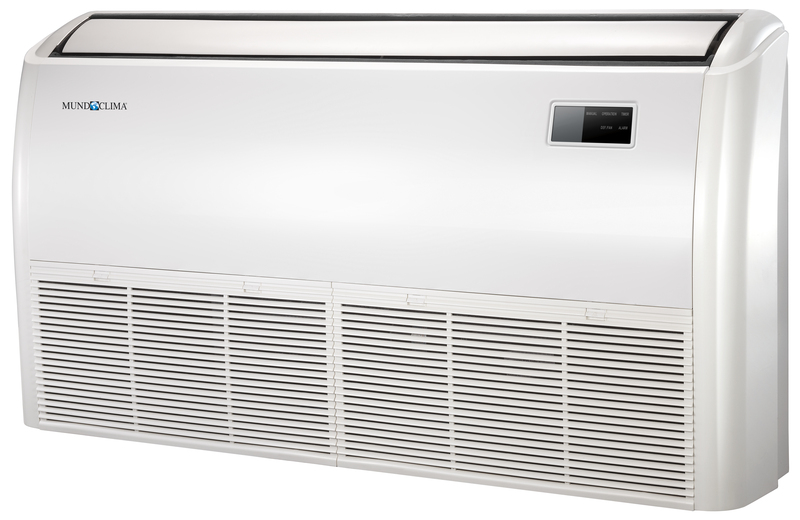 The correct installation of an air curtain can reduce in 90% the loss of energy due to the opened doors. Because we believe in your projects.